Island of the Dolls-Isla de las Muñecas | Mexican Appetizers and More! Island of the Dolls-Isla de las Muñecas is said to be haunted by the spirit of a young girl who drowned in the canals over 50 years ago. Island of the Dolls-Isla de las Muñecas is part of the floating garden islands built by the Aztecs when they constructed their canal system in Xochimilco, Mexico City, Mexico. The island is said to be haunted by the spirit of a young girl that had drown over 50 years ago in the canals and was witnessed by the owner of the island Don Julian Santana. 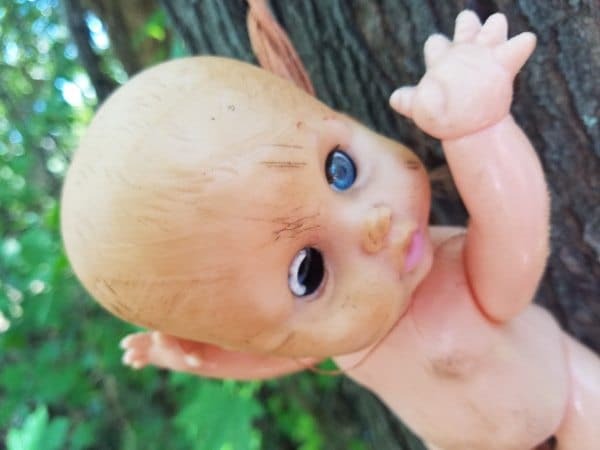 It is said that he was so consumed with guilt because he was unable to save her and a few days later found a floating doll and decided to hang it up on one of the trees. He felt this would appease her spirit. He soon started to feel that the island was haunted and decided to hang more and more dolls as an offering to her soul in hopes it would bring her peace. Soon this became something he felt he needed to keep doing and would collect any dolls he would find in the canal as well as sell his home grown fruits and vegetables to be able to afford to buy more dolls. Don Julian would also play and sing to what he believed was a mermaid he saw in the canals. Interestingly enough the Isla de las Muñecas story was also featured in the popular paranormal TV show Ghost Adventures hosted by Zak Bagan on the Travel Channel. Zak met with a very well known medium in Mexico City that tells him the mermaid that Don Julian was seeing was actually an evil snakelike spirit that caused the death of the little girl. It is also believed these canals are associated with supernatural creatures and Goddesses. Some people believed that Don Julian was crazy and was making up stories because he was lonely. However, his family and friends believed differently and knew he was saying the truth. They knew he was only trying to make the spirit of the little girl happy. In 2001, Don Julian died apparently drowning in the exact same area the little girl did in the canals. Today Isla de las Muñecas/Island of the Dolls has become a tourist attraction and is visited by quite a few tourists a day. 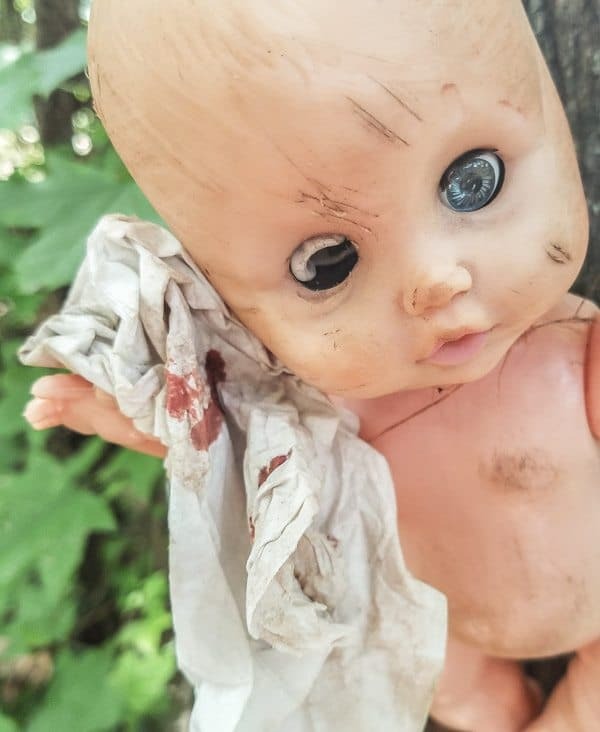 The island now holds over 1,500 creepy dolls!